Puliyodharai/Tamarind Rice, everyone’s favorite dish, needs no introduction from me. 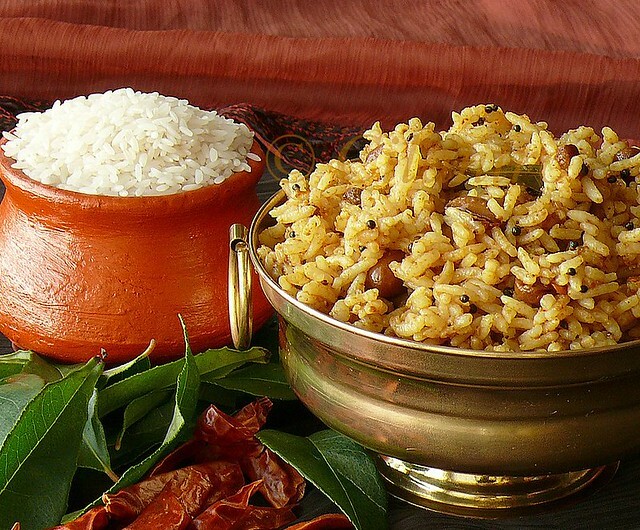 If you’ve been to Tirupati, you can’t miss Puliyodharai/Tamarind Rice. Referred to as Puliyodharai in Tamil Nadu, Puliyogare in Karnataka and in Andhra as "" Pulihora" , there are many versions of Puliyodharai. Regardless of the variations, Puliyodharai always stimulates my appetite. Puliyodharai is hugely popular and home-cooks are constantly looking for Puliyodharai recipes. I always remember Amma packing a box of Puliyodharai on our train trip from Hyderbad to Madras during our summer vacation. A nice bowl of this hot and spicy Puliyodharai followed by Thayir Sadham/Curd rice during the journey was a complete tasty meal. I follow Athai`s recipe,she uses peanuts to give her Puliyodharai a crunchy texture and also infuses the cooking oil with red chillies & curry leaves~two special ingredients to make Puliyodharai extra aromatic and delicious. 1. Soak Tamarind in small quantity of water for an hour or so. Make a thick pulp . Keep aside. 2. Soak the kadala parruppu/channa dhal for half an hour and drain the water. 3. Heat ½ teaspoon of oil in a pan and fry the Fenugreek and coriander seeds into golden color, set aside. 4. In a pan dry roast the peanuts and peel the skin off when cool. 5. Add another teaspoon oil and roast the red chilies, do not burn or blacken them. Set this aside. 6. When cool, grind along with the roasted coriander and fenugreek to a coarse powder as shown. 7. Now heat the remaining oil and add the mustard and when it splutters, add the soaked kadala parruppu/channa dhal and sauté for few seconds. Then add the peanuts and saute for few minutes, to this add broken red chillies sauté for few seconds. 8. Now add curry leaves, asafoetida and turmeric powder. 9. Now add the tamarind pulp and stir well. 10. Bring to a boil. Simmer on medium heat. 11. After about 15 minutes the paste will thicken and oil will start to seperate as shown. 12. Once it thickens, add the red chilli, coriander powder and salt. Mix well and remove from heat. By now, the aroma of Puliyodarai smell floats around the kitchen. 13. 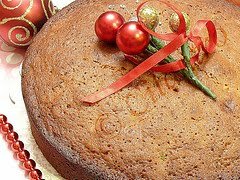 Let it cool and store in air tight container in the refrigerator. Stays well for six months. 14. To make rice: First, pour 1 teaspoon oil to cooked rice, mix well. Now mix the above preparation of Pulikatchal and spread it evenly. I use approximately a tablespoon for one cup cooked rice. It is little spicy but I love spicy food so add according to your taste buds. TIPS: I have given the recipe in large quantity, this should make about 10 to 12 cups of cooked rice. You could reduce the quantity accordingly. Roasted cashews can be added, dry roast sesame seeds and make a fine powder and add to the paste in the end. Mouthwatering dish,love it anytime...damn tempting..
wonderfully tangy rice and it looks perfect...your recipes and photos are just wonderful...first time here and your blog rocks...keep up the good work...Glad to follow u...visit my space sometime. Loved this post; esp the step-by-step process! Making puliyogre is an art..the right amount of sourness,sweetness n spicyness makes the puliyogre out of this world..urs look yummm and I would be glad to eat that bowl full of puliyogre ..
Love puliyodharai!! Ages since I made it though!! tempting rice...would love to have anytime!! PS. Your header is absolutely GORGEOUS! Absolutely lip smacking and oh so tempting. Simply amazing picture. Pics are making my mouth water. Pulihora is one of my favorite dish too.. yummm. I have a hard time getting the perfect Puliyotharai. I will try your recipe. 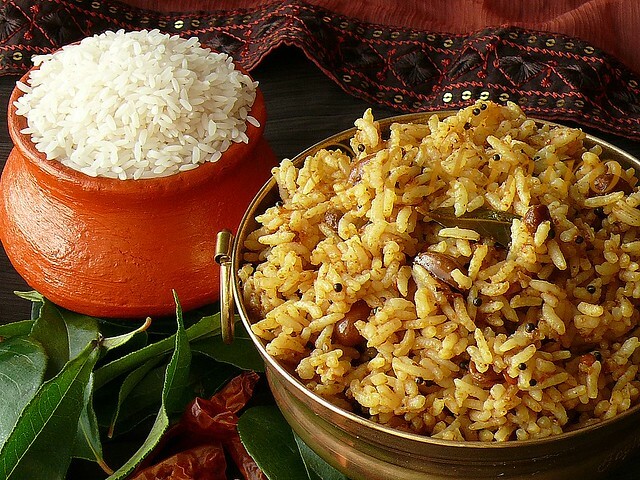 Tamarind rice sounds very flavorful! and I LOVE tamarind rice. I get the store bought paste. I am bookmarking this for whenever I make it. I guess this paste can be made in mass which really helps. PS: I do hear u about the feeling of moving from a colder place. We were in NJ, and the year we moved it was almost as cold here.. a month long in teens..but otherwise it felt pleasant. now we got spoiled and hate the cold. Yum.... looks simply divine. The best tasting Pulihora I had was at the Narasimha Temple near Vizag. It was fabulous.. I guess the long queue and our wait had something to do with it. I try to give out my recipes in pics too - they don't say a picture is worth a 1000 words for nothing! Yummy!! I too make my tamarind rice masala fresh - the taste rocks!! 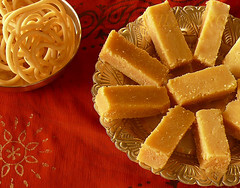 my friend makes pulikachal when i visit india,first time i dared to try it after seeing your blog ,my god i got loads of aprreciaation from my son,husband. this is their favorite dish.yummy.thanks.keep up your good work. Thank You! I am glad your family enjoyed. The ingredients does not state Fenugreek. How much of Fenugreek should I add? I love your recipes and have been looking for a good recipe for Tamarind rice for some time now. Can you specify the measure for the Methi (fenugreek) seeds though? I did not see the quantity. Looking forward to cooking this dish this weekend! Sorry for the delayed response. 1/2 a teaspoon of fenugreek should do. I will mention it in the recipe too.